When we say dessert, probably cake is the first thing that will come into our mind, because cakes can be anything we want—fully flavored, highly decorative or simply a comforting piece of goodness. That’s why no one says no to a cake, especially during celebrations. A celebration won’t be complete without it. And Perth’s local bakers make all kinds of cakes, from simple cheesecakes to 5-tier cakes. They know how to complete your celebratory feeling with that sugary bite. 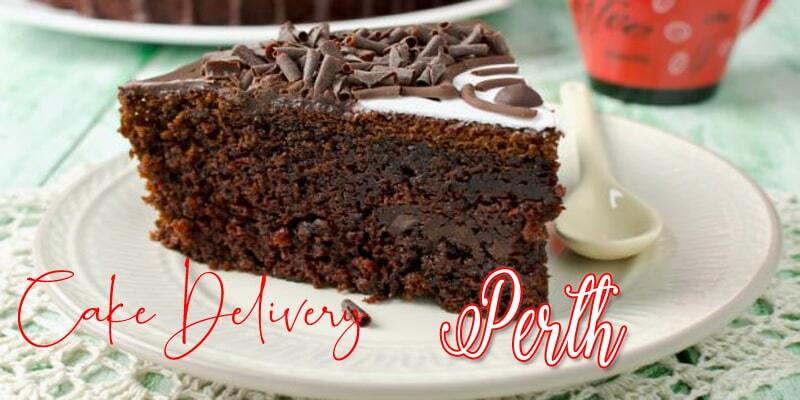 So whether you are thinking of sending someone a cake as a gift or you will host a dinner for friends, we have curated here your best options for cake delivery in Perth. DELIVER FEE Deliveries for unlimited items are available in the Perth metro area for only $17.50. One of the best cake shops in Perth, Cake Factory is renowned for being a cake supplier for most café and restaurants because of their premium ingredients from the finest local producers. They take pride in their fresh goods, created and baked daily. From petite tarts to cheesecake to mud cakes, they got it all. Their extensive collection of sweets is what you are looking for. Whatever celebration you have in mind, they have the perfect cake for you. 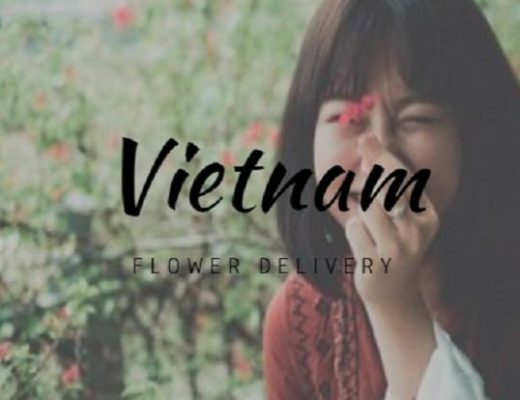 DELIVER FEE Delivery free may vary per area. Known for their cute and flavorful cupcakes, Baked 180 also do cakes. Their collection of cakes are limited in style, but they serve different classic flavors—chocolate, vanilla, cookies and cream, red velvet and salted caramel. Most of their cakes are baked in layers, and you have an option if you want it to be frosted or not. Additionally, they do deliveries—freshly baked. The Cheesecake Shop only started with just one store and now they have grown into a large company with over 220 cake bakeries nationwide. They have a wide selection of cakes that you can simply describe as beautiful—with mini adornments of candies, chocolates, and flavored frostings. The Cheesecake Shop remains one of the most loved cake brands in Australia, with its hand-crafted cakes that are full of flavor variants and high-quality ingredients. So if you want an extensive collection to choose from, The Cheesecake Shop is the right place to find our ideal cake. DELIVER FEE Hand-delivery. 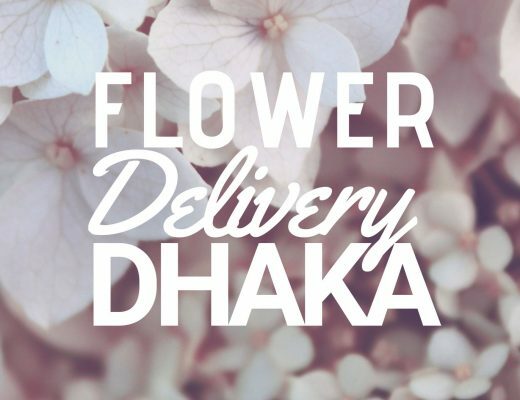 Delivery free may vary per area. Fifty years in the business, Miss Maud has all kinds of cakes. From overly flavored tiramisu to vegan cakes, you can find what you are looking for in their extensive collection. Aside from the variants of sugary flavor, their selection is also composed of different cake designs—from simple dinner cakes to feminine and posh cheesecake. Their mission is simple: to serve their customers as guests. That’s why they abundantly provide all of these flavors and designs to serve their customers better. Fun and creative is how you will describe Sweet On Cupcakes and Cakes. They have an irresistible range of baked goods that are designed with flamboyance and made with sugary flavors. Visually and flavor-wise, you will be delighted with their cakes. Using high-quality ingredients, they intend to provide freshly baked goods every day. 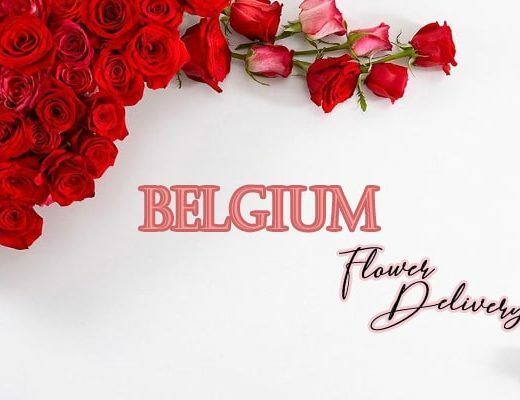 Also, they know diet is important, hence their friendly staff is trained to do your special requirements as they offer vegan, gluten-free and addictive-free options for your cake orders. Doing cakes and freshly baked treats, Tanya’s Cakes is in the business for more than seven years. With success on their side, they continue to provide the most delicious and allergy free cakes, designed with creativity. They provide cakes that are 100% nut free and they also do vegan, dairy, and soy egg and gluten-free cakes. Even with all of these healthy things in mind, they make sure that the sweetness of a regular cake won’t be taken away from you. So if want a healthy creative cake, Tanya’s Cake accepts orders; imply booked them in advance.